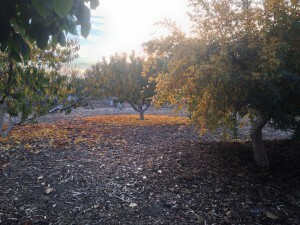 Help preserve a portion of the old Santa Clara Valley when orchards stretched across the valley floor. We are looking for volunteers to help maintain the Historic Orchard in Guadalupe Gardens. Workdays are the first Saturday of the month from 8:30-11:30am, but this workday is postponed a week due to the Super Guadalupe River Run. To sign up, click here.